Omaha Promos loves personalized coffee mugs and other custom drinkware options for all seasons, but especially during the cold, winter months here in the Midwest. Brrrr!! Custom coffee mugs are more than a way to express yourself or engage in creative promotional product marketing for your company or non-profit. Personalized coffee mugs from Omaha Promos are such an awesome leave behind gift (e.g. customer appreciation gift) or employee incentive! Omaha Promos likes to fill our personalized coffee mugs with dark chocolate or Reese's Peanut Butter Cup minis as a surprise treat for May Day, Halloween, Christmas - this promo idea even works well for the 4th of July, and not only is a candy-filled custom coffee mug well received by anyone you give it to, the end result is a useful marketing gift your friend, contact or client will appreciate every time they pour a cup of coffee once the candy is gone. Plus, free advertising of your logo! There are probably a lot of coffee cups in your house or office, but people are creatures of habit and more likely than not you find yourself reaching for the same one over and over again. That's why it's so important to build features and style into your personalized coffee cup promotion from Omaha Promos. You mean there are choices in your custom coffee mug selection process? You better believe it! First off, will your coffee cup have a handle or not? Choosing handle-less models will result in a sleeker look, but more heat (or cold) is transmitted to your hand, so that's a trade off you have to consider. Omaha Promos sells a lot of custom tumblers, sort of a hybrid between a travel mug and a coffee mug. Custom tumblers from Omaha Promos generally keep hot liquids hot for a long time and they normally fit into a car's cup holders. There are just so many choices. How about materials? Omaha Promos sells every variety of custom coffee mug you can think of. 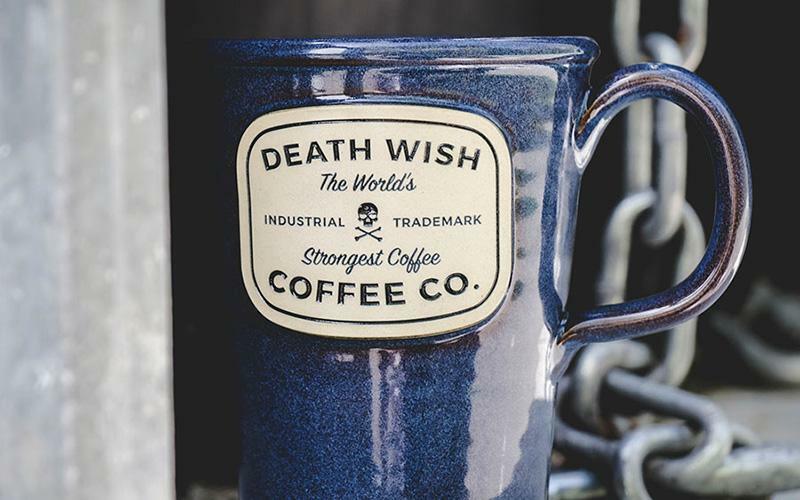 Our personalized coffee mugs can be sourced in glass, copper or other metals, stoneware, insulated stainless steel and so on. Let's discuss some popular options. Melamine is tough and affordable, but not suitable for microwave use, a deal breaker for some. Glass is very attractive and allows you to easily see how much of your drink you have left, but glass generally loses heat faster than its ceramic counterparts. Speaking of ceramics, they are perhaps the best of all choices by way of materials for your Omaha Promos personalized coffee cup project. Ceramic cups come in a dizzying array of styles, the imprint area lasts a long time (even with regular dishwasher use) and Omaha Promos ceramic mugs come in a crazy number of sizes, colors and style options. Remember to call your promotional products, marketing, logo and branding experts from Omaha Promos next time you're looking for custom and personalized coffee mugs, tumblers, travel mugs and more. We don't just do custom clothing, custom apparel and uniforms. We do it all!